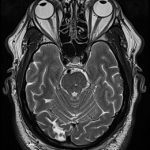 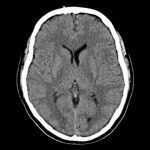 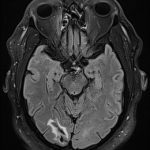 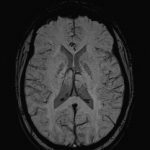 Neuroradiology is a subspecialty branch of medical imaging, which focuses on imaging and diagnosis of abnormalities of the head, neck, spine, central and peripheral nervous system. 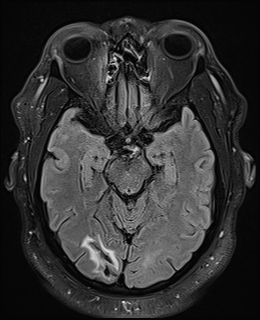 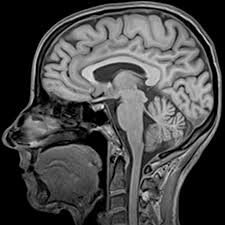 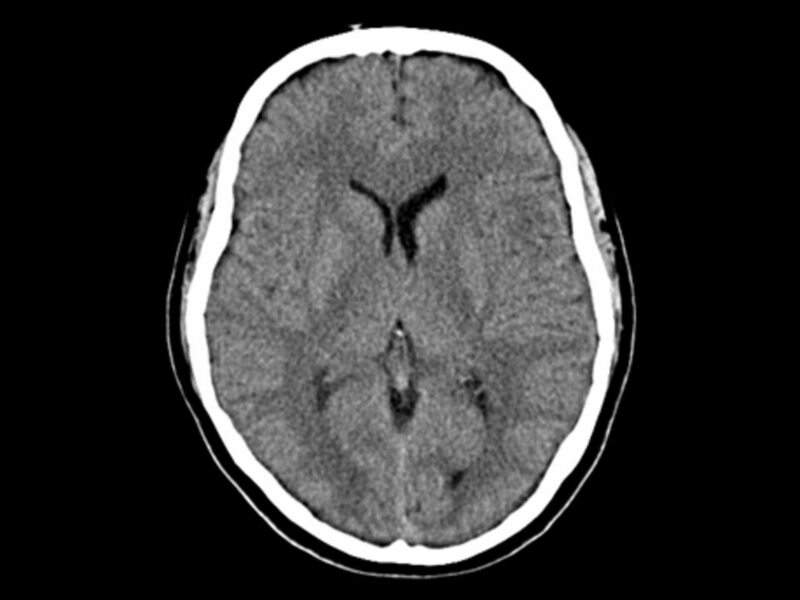 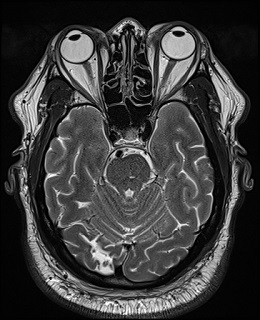 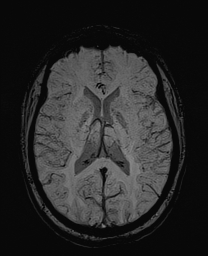 The primary imaging modalities are Computed Tomography (CT) and Magnetic Resonance Imaging (MRI). 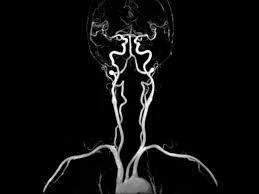 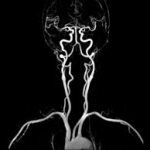 CT or MR angiography is routinely used to diagnose vascular abnormalities. 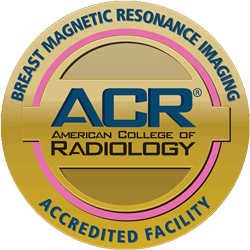 At Charter Radiology we strive to provide both the referring community and patient population with the most advanced technology and state-of-the-art imaging systems. 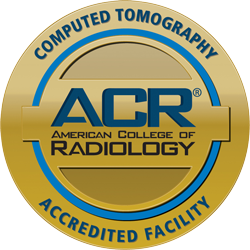 Charter Radiology is currently equipped with a Siemens 128-slice Low Dose CT scanner. 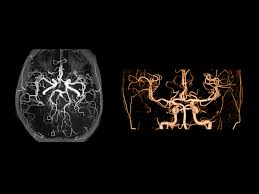 3-D reconstructions, CT Angiography, and MR Angiography procedures are processed using a specialized independent workstation. 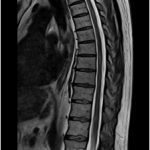 In addition, we utilize Siemens 3T MR scanners, the Verio and the Skyra all equipped with sophisticated software and the most recent imaging capabilities available. Our facilities are accredited by the American College of Radiology (ACR). 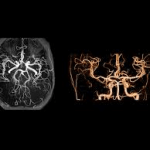 Our neuroradiologists have received subspecialty training in the most advanced neuroradiology technology and applications. 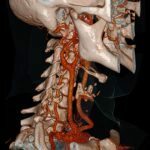 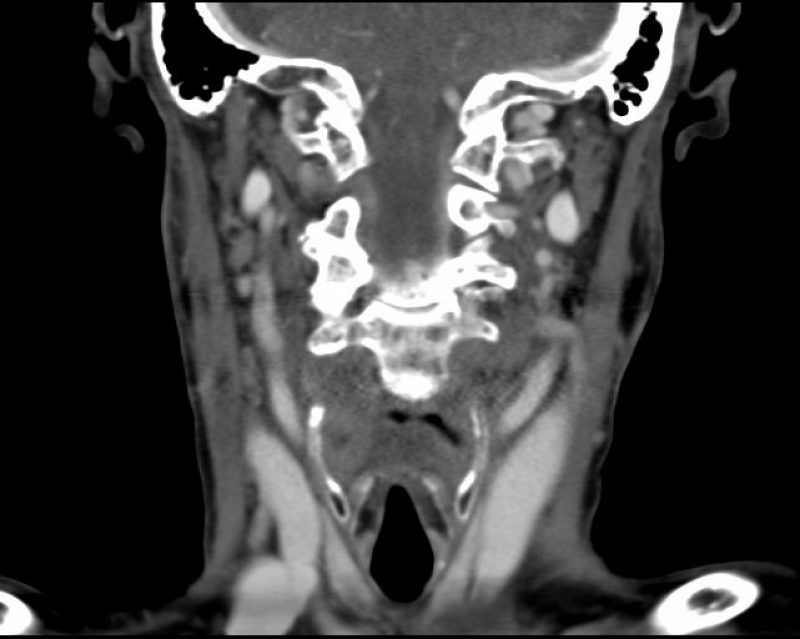 They are dedicated to providing high-quality imaging and interpretations for each and every patient.